As expected, the descriptor ‘Kobe Beef’ has been afforded GI (Geographical Indicator) protection under Japan’s revised 2015 GI legislation (See December Japan Update on this site). The descriptor ‘Tajima’ has also been granted GI status in Japan. Both descriptors are now to be used exclusively in association with Wagyu beef produced within Hyogo Prefecture. The impact is similar to ‘champagne’ nomenclature protection in the EU and broader international markets, and means that producers in other prefectures will not be able to use these descriptors for local Wagyu beef products. 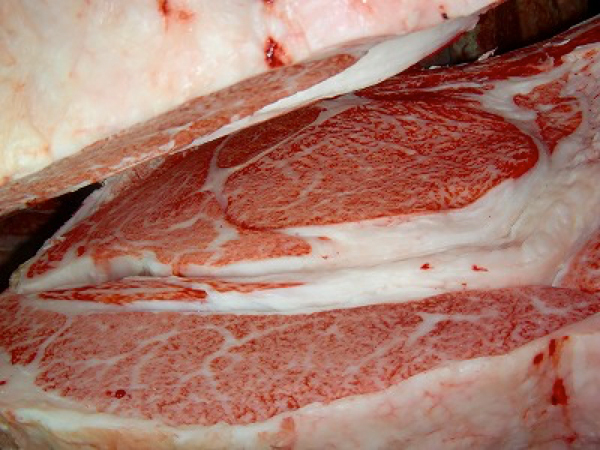 The descriptor Tajima is drawn from a key historical Wagyu production district of rural Hyogo, while Kobe is a leading international Wagyu beef brand sourced from the Hyogo city of the same name. The GI status is readily achieved in Hyogo as this is now the only Japanese prefecture with an entirely ‘own breeding’ closed herd. 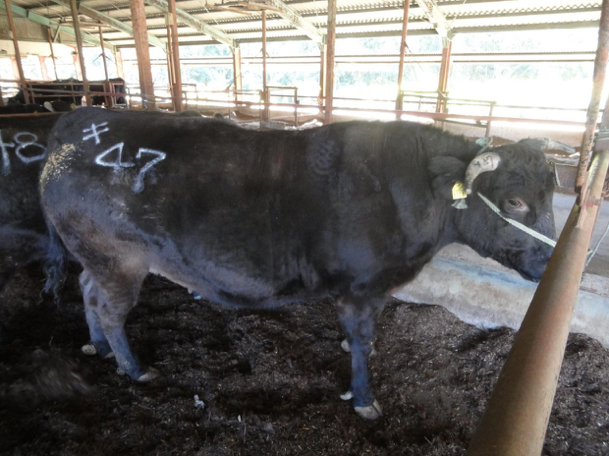 The Government of Japan is expected to apply for the international extension of local GI protection for the two Wagyu trade names in key markets around the world from 2016. Other initiatives appear likely. In complementary activity, the Government of Japan has established two new English-language web sites providing information on Japanese produced Wagyu beef and related systems. 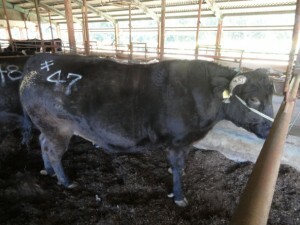 Overview: The Japanese calf market remains very strong due to lack of calf numbers with carcass prices driving high demand for replacement cattle. The Japanese carcass market was also very strong going into the end of a year of high beef demand. There are only small gaps between grade and the price was be expected to rise into the Dec’15 trade.